Nowadays a realistic option to reduce indoor air irritants, especially for homes without forced air heating or cooling, would be a portable room air purifier. 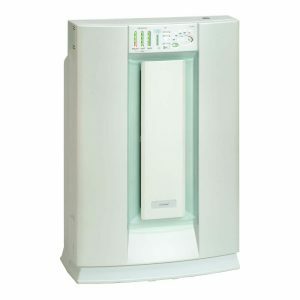 Especially for those people who have pollen or related allergies which keeps them from opening a window during the season, a room air purifier would keep your room clean and make it easier to breathe. 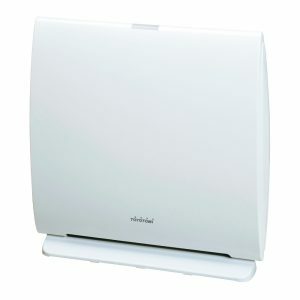 We carry 2 models of portable room air purifiers in our assortment, both table top or free standing models. You can find more information by selecting a specific model.